The money bail system is deadly at worst, and financially devastating at best. From taking the lives of Kalief and Venida Browder, to Sandra Bland, to exploiting the love of women with incarcerated loved ones have for our family members to extract a profit — a $2,000,000,000 industry exists to get rich off of mass incarceration. With unaffordable bail averages ranging from $10,000 nationally to $50,000 in states like California, hundreds of thousands remain incarcerated pretrial for no other reason than that they cannot afford to pay bail — losing jobs, custody of children, and facing trauma and abuse inside over 3,000 jails across the country. For women, the impact is especially severe. Essie Justice Group is advocating for an end to money bail through a three part strategy focusing on corporate divestment, legislation, and actions. 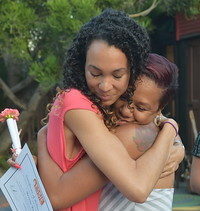 How is bail impacting the lives of women? 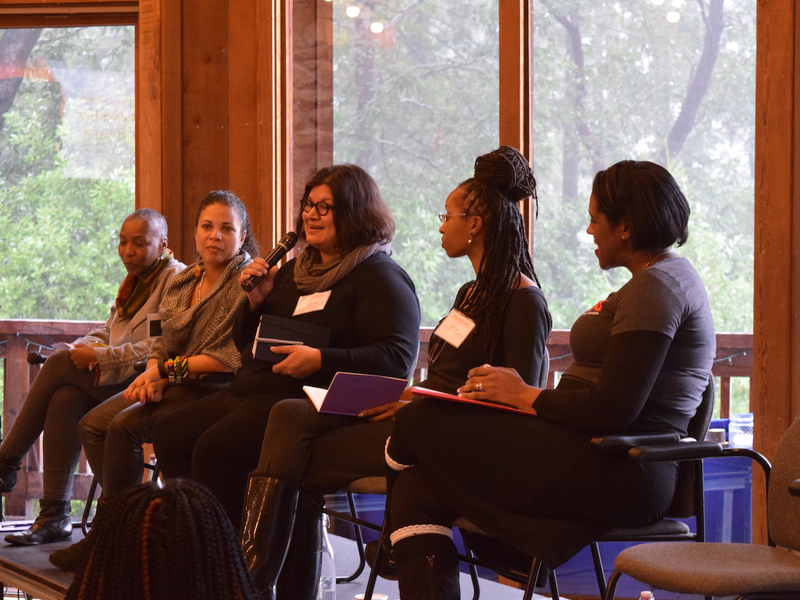 Led by our loving and powerful membership of women with incarcerated loved ones, Essie Justice Group advocates for an end to money bail in partnership with incarcerated and formerly incarcerated people, families, and organizations across the country. The profits corporations draw from the incarceration of people is unacceptable. 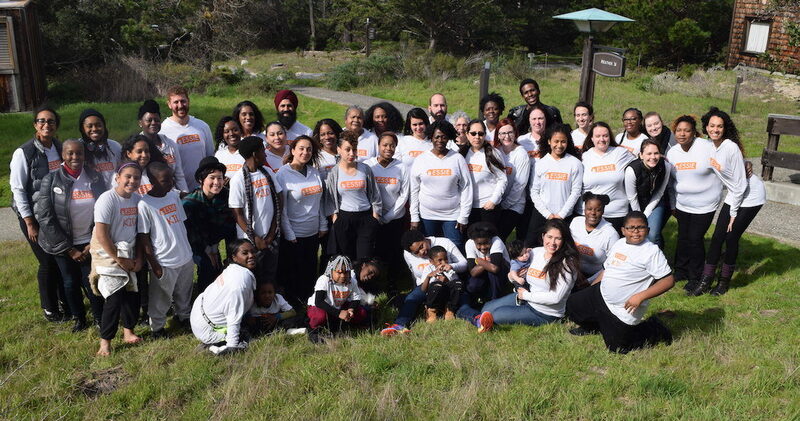 Through working in partnership with corporate leaders to help them better understand the implications of their financial ties to the bail industry, we seek total divestment from the industry and investment in the financial stability of women with incarcerated loved ones. We demand corporations be accountable for the role they play in entrenching mass incarceration through maintaining financial incentives that perpetuate the harm. Learn more about how our advocacy led to Google and Facebook banning all advertisements from the bail bonds industry here. Legal and legislative change is necessary to end the use of money bail in every state that maintains the practice. We advocate for legislation that ends poverty caging and ensures that a person charged with a crime will never be incarcerated simply because they cannot afford to pay bail. We believe “real” bail reform does not require anyone to pay for their own pretrial conditions of release, does not expand the number of people currently eligible for release, and prevents the expansion of for-profit industries (such as GPS and electronic monitoring companies) and problematic risk assessment technologies. 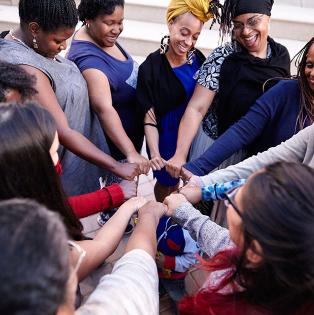 In order to build power directly within communities that are hardest hit by the bail industry, we organize women with incarcerated loved ones to raise money and bail out Black mothers before Mother’s Day. 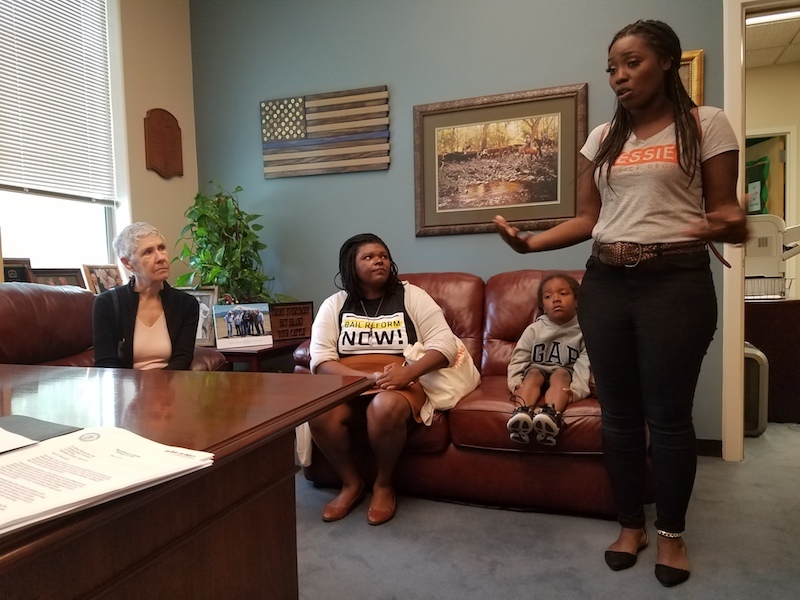 As part of a national action visoned by Mary Hooks of SONG, we and our partners at the Movement for Black Lives, Color of Change, and Law for Black Lives join with cities across the country to immediately secure the freedom of Black mothers who cannot afford their bail. Our members conduct jail visits and court watch to identify women to bail out. 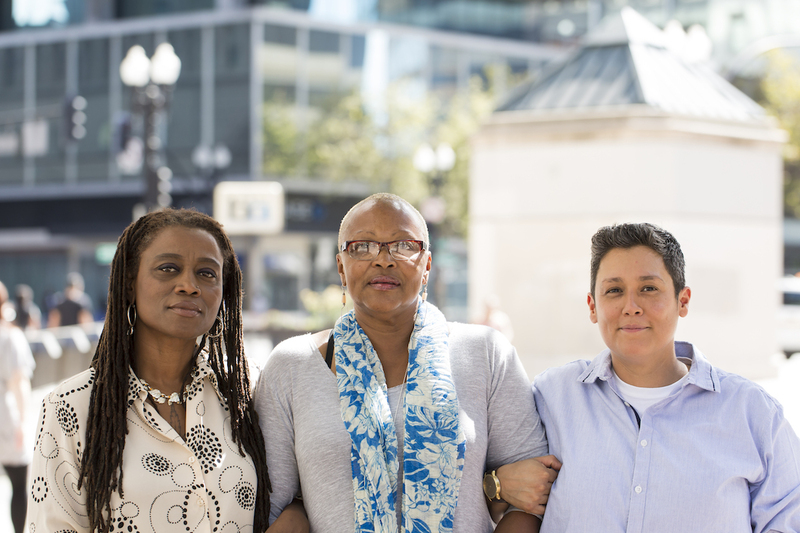 Then once they bail her out, our members provide supportive services to the women and families we bail out — in so doing our membership receives hands-on training as reform advocates, spokespersons, and experts on community alternatives to caging. Learn more about our actions to #FreeBlackMamas here.